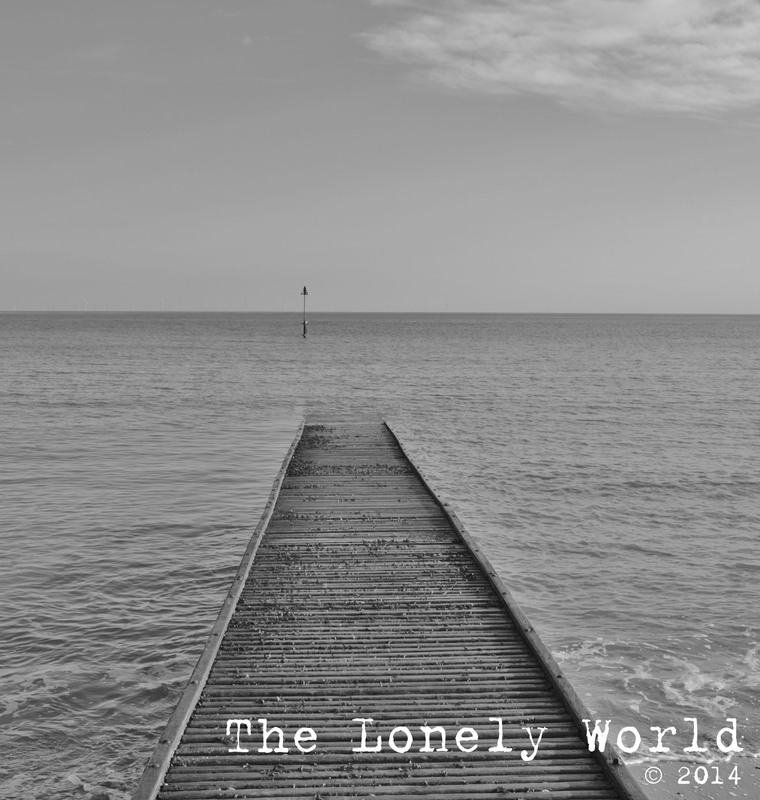 Photo challenges – Lonely World Photography. We visited Cornwall last week and whilst down there we spent a lovely sunny day in the magical town of St Ives. 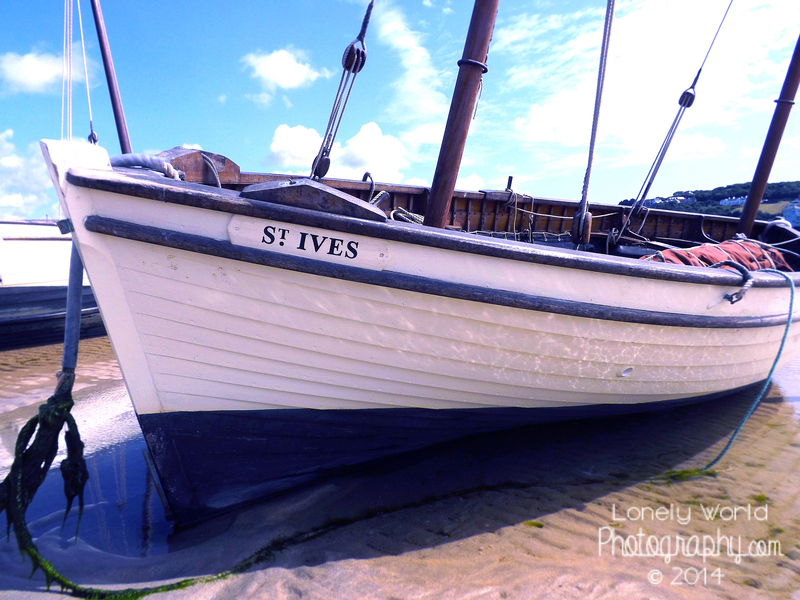 I absolutely adore this quaint little place and spent most of the day down on the beach with M snapping away as the tide went out and left the wooden boats stranded on the sand. While exploring the winding streets and quirky shops of St Ives we came across Poppy Treffry, a small independent shop specialising in handmade textiles. After loading myself up with cute goodies from the shop I had a read of their flyer for the St Ives Snaps competition they were running and decided we must have a worthy snap between us to enter. After having a scan through our photographs from St Ives we decided on this picture of one of the boats stuck on the beach, it sums up our day of paddling around on the wet sand, in the sun, eating Cornish ice cream. I’ve added a Lomography effect in Photoshop and used a slight iris blur round the edges to add some character to the photograph. Whilst doing this I’ve adjusted the colour balance to give some of the features like the sky a more sharper contrast against the white boat but still trying to keep the editing the a minimal. 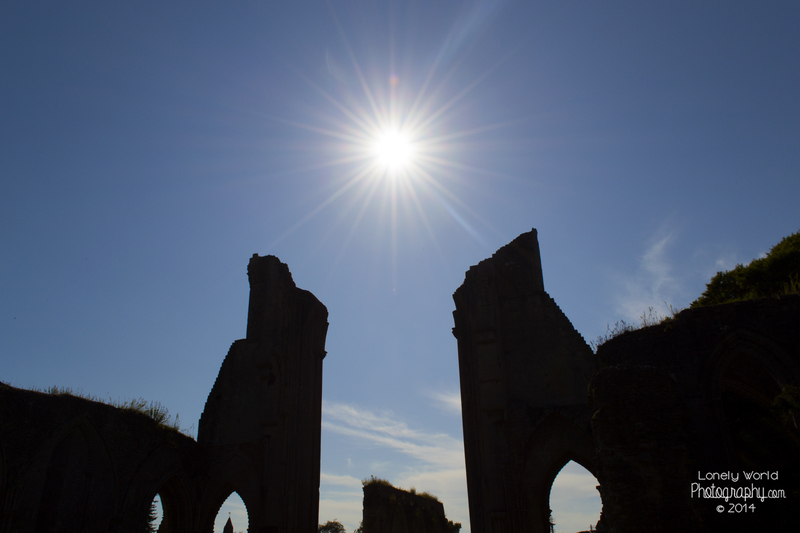 Here’s our photo for Cee’s fun foto challenge straight lines, Enjoy! Subscribe to our blog to get the latest updates about what we've been up to this week.